Get more information on our "don't play politics with our peace" protest at Stormont! 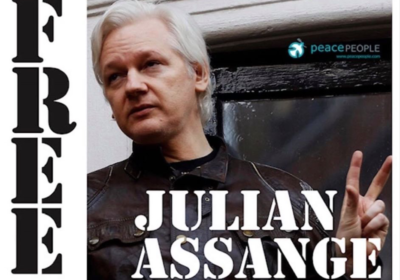 NI Nobel Laureate Mairead Maguire collects journalism award on behalf of Julian Assange. 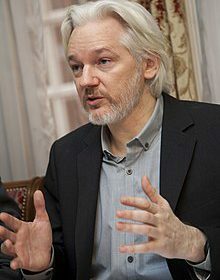 Julian Assange was dramatically arrested by British police today and dragged screaming from the Ecuadorian Embassy after seven years hiding inside. 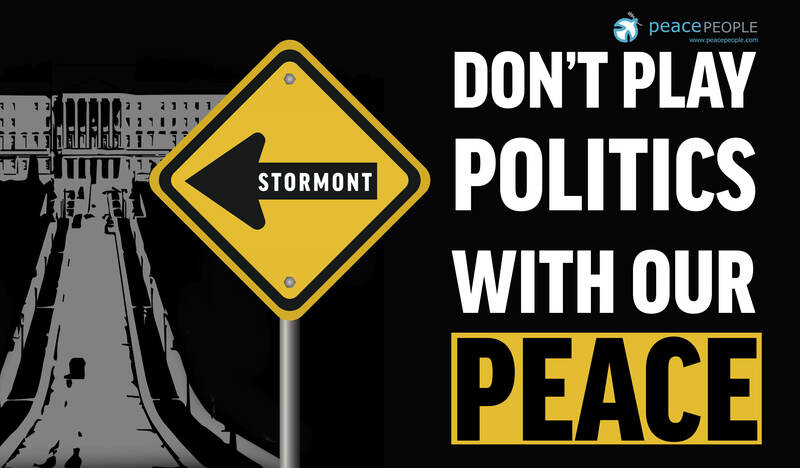 Some of the Peace People today staged a protest at Stormont & launched our new campaign...#DontPlayPoliticsWithOurPeacePlease sign up & share our campaign. 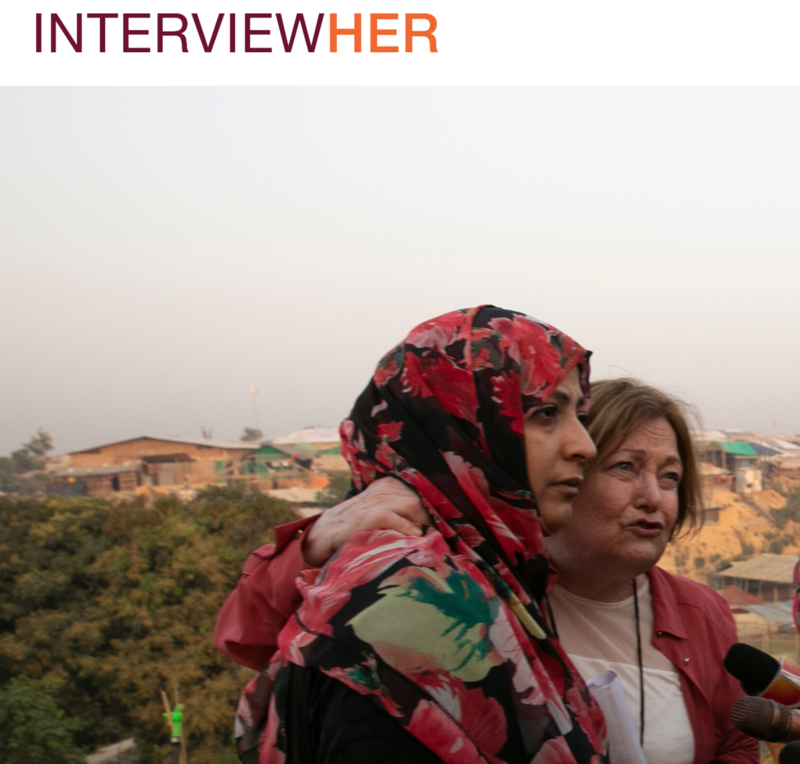 Decision-making does not have to be binary.